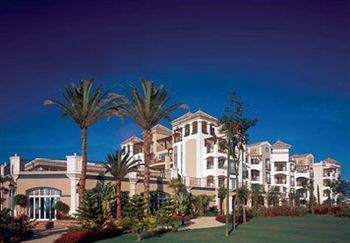 Buy, rent or sell Marriott's Playa Andaluza for a truly unique getaway. 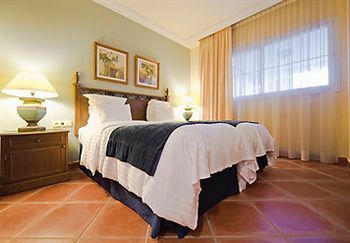 A luxury beach resort in Estepona, Spain, the resort has views of the stunning Costa del Sol. Own a piece of Estepona beach and return to your private villa in the sun. Walking distance from your door step are marinas, nightlife, and live music and shows. A popular beachfront resort for timeshare buyers, the area features ample water sports. Amenities include an indoor pool, health club with massage services, children's activities, and The MarketPlace store. Horseback riding and golf courses are also nearby favorites. Venture beyond the resort and explore fine art galleries and world class shops. Each luxury condo is equipped with spacious 2 and 3 bedroom suites. Separate living and dining rooms make having guests enjoyable. A fully stocked kitchen is ideal for making a meal or a late night snack. The efficient washer and dryer ensure that you arrive with light suitcases. Each room includes a TV and media center. When you buy a Marriott timeshare in Playa Andaluza you can get a sea or garden view. Master suites feature a soaking tub with all of the charm an elegant home should have. If you are looking for miles of white sand beaches just outside your door, Estepona is located between Málaga and Marbella and has some amazing coastal views. The resort offers plenty of fun and many nearby hotspots. There is the outdoor pool known as La Fuente. Children have their own pool too La Tortuga and El Lago. Also for the whole family is Mini Golf and events for the kids at El Torito. Stay in your active routine with Marriott's Playa Andaluza’s fitness center. These posh villas in Costa del Sol are built around amazing views of the sea and the well built garden. Enjoy Estepona's beaches at the Matas Verdas Beach Bar. Try something new with local foods and cocktails. Fine dining is close by at the Solara with views of the Sea. The Spanish Riviera, as the Costa del Sol in Spain is known, offers thrilling nightlife, amazing beauty, and unique dining. 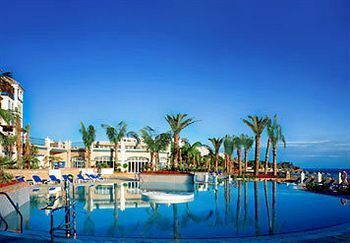 Buy your next Marriott timeshare directly from the owner and return Playa Andaluza with friends, family, or as a romantic getaway for 2. If you are looking for a week in Spain, you have come to the right place. Our skill staff will work with you directly. They will ensure that you are getting the Marriott timeshare that fits your needs. Tailor your next vacation by season or by the price that you want. 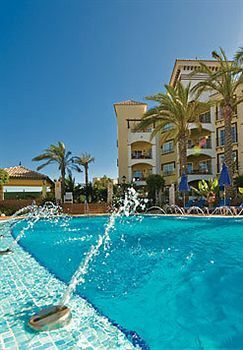 We think you will be pleased to find a Marriott resort at the Marriott's Playa Andaluza getaway. 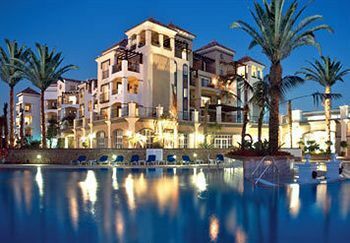 Contact Marriott's Playa Andaluza Specialist Today! Days: Thursday, Friday, Saturday, Sunday / Time: 4:00 P.M.